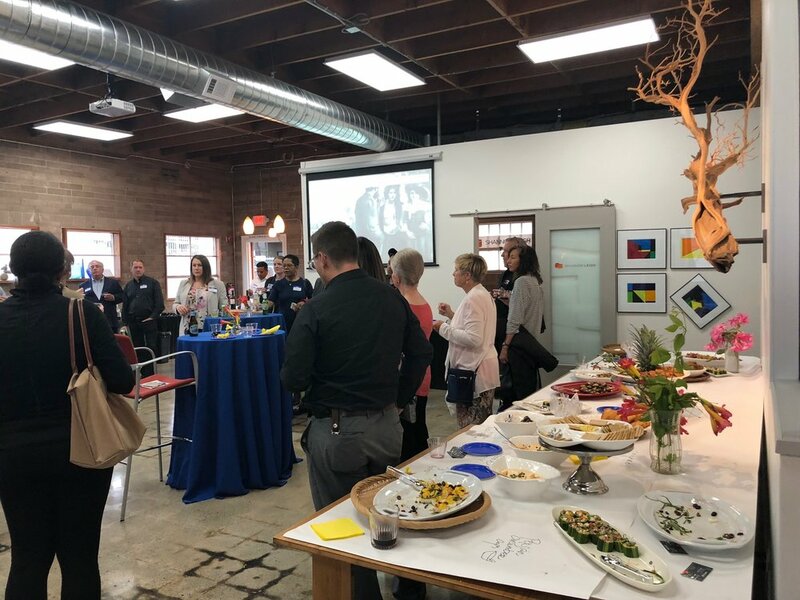 Last Thursday, Station SL hosted Oakland Rotary #3's Business Development Showcase Mixer - an event full of workshops, learning, and networking with over 40 business professionals. Delicious food was provided by Ask a Spoon Catering. Station SL is ready to host your next event!